AOHMassage was established in 1991 as Holistic Healing Arts to provide individuals with opportunities to explore a wide range of holistic and therapeutic experiences through the use of bodywork and massage therapy and healthful living practices such as yoga, diet, exercise, acupressure and massage classes. Originally, located in Ocean Grove, New Jersey and in 2008 relocated to Naples FL. We offer people an idyllic place for relaxation and escape from the hectic pace of life. 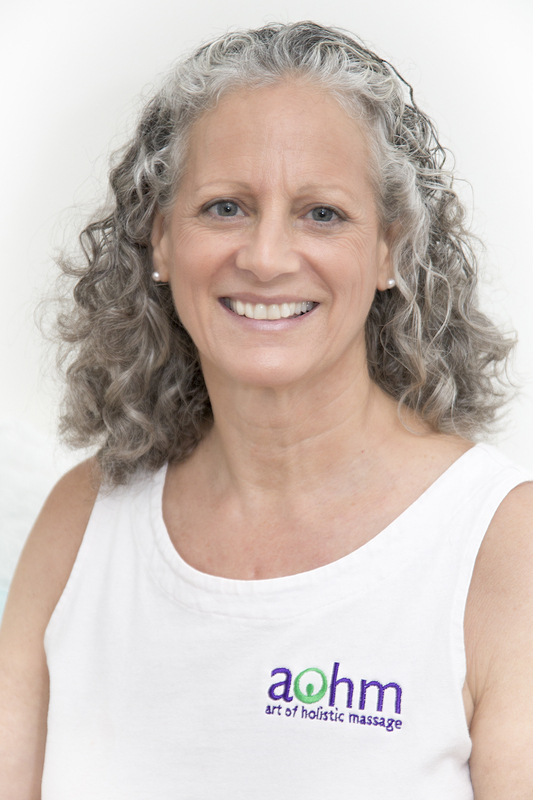 Alvina, a respected body worker and educator, has been practicing since 1991. Her studio is a true oasis where clients are treated like personal guests. Alvina’s services are rooted in both her extensive knowledge and big heart. She is a registered and approved NCBTMB and FL provider who offers training to individuals, groups and schools. For more information or to contact Alvina, please use the form below or call 732-266-5276.